Home being sold, "AS IS". 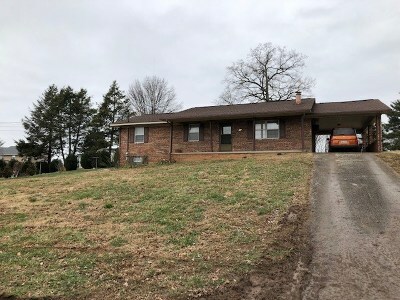 This Brick Rancher with a drive-in basement and 2 car main level carport has 3 bedrooms, 1 1/2 bath. It is located within Glen Del Acres in East Hamblen Co. 10 minutes to Morristown and Cherokee Lake. This is a good home but does need updates. Don&apos;t let it pass you by, come take a look.